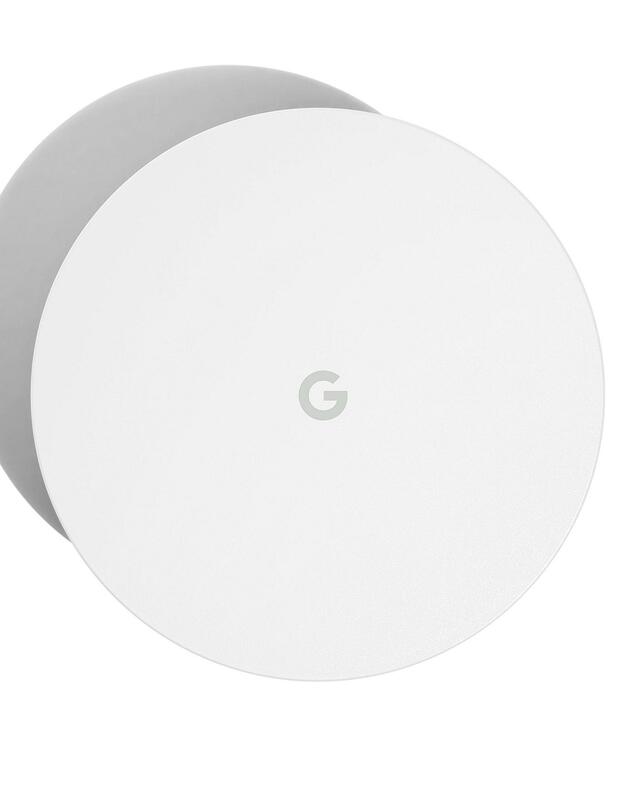 Google Wifi is a home Wi-Fi solution that works with your modem and Internet provider, so that you can stream, download and share without missing a beat. A Wi-Fi evolution. The way we use Wi-Fi has changed. We have more devices that need strong Wi-Fi in more parts of our home — and Google Wifi delivers just that. You’ll still need service from your ISP, as well as a modem. 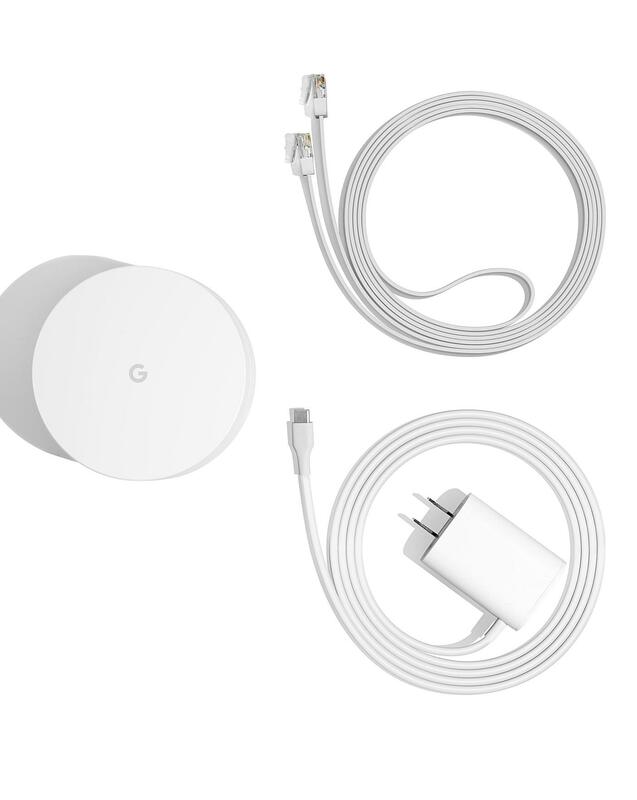 From there, Google Wifi handles the rest. We do the hard work, so you don’t have to. 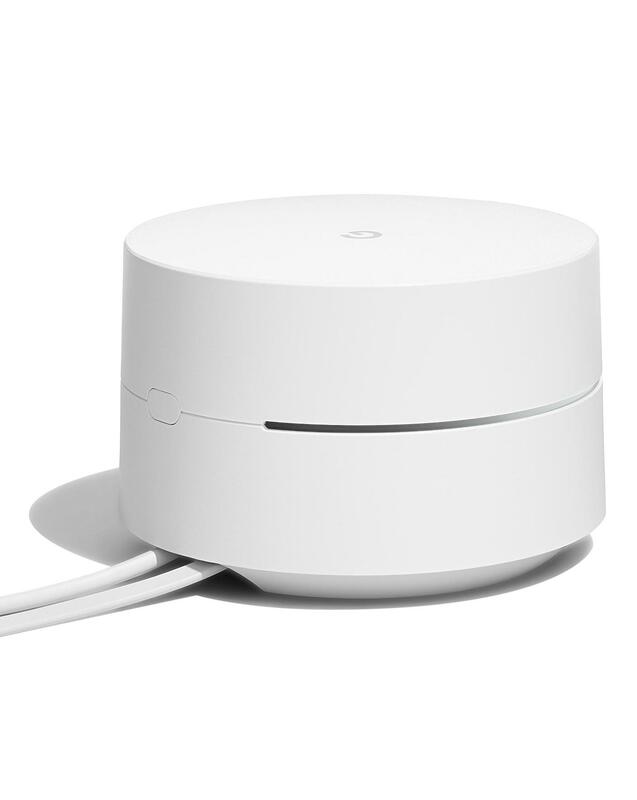 Google Wifi's Network Assist takes care of things behind the scenes, so you can enjoy the Wifi without fiddling with your router. Always connects you to the fastest Wifi point. Places you on the least congested channel. Uses the fastest band for your devices. Smart and simple. It’s what you love about Google brought to home Wi-Fi. We've rethought everything about routers for an experience that's reliable, flexible and handles your devices and online activities effortlessly. Built-in smarts keep your network strong. Simple from setup to control and beyond. Security that automatically updates itself. A new type of Wi-Fi technology. 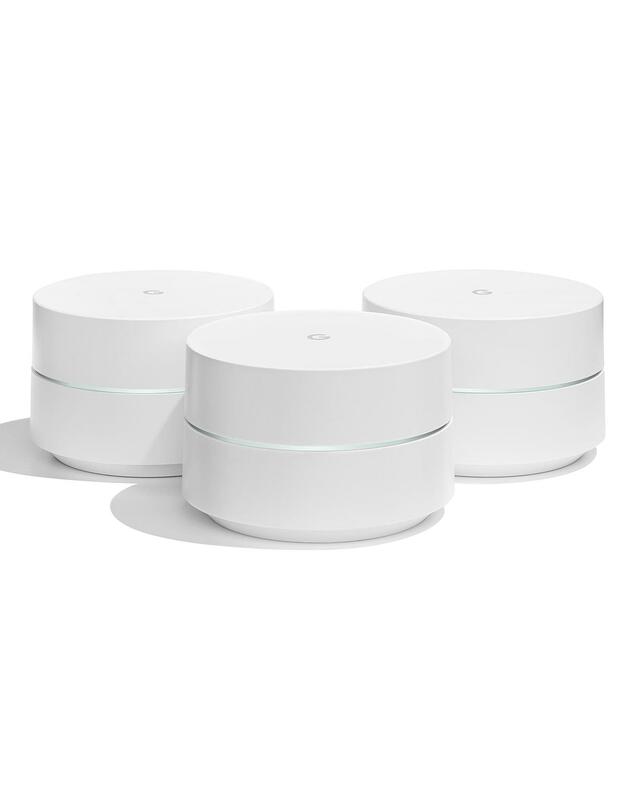 Google Wifi replaces your router with multiple points, giving you a new Wi-Fi experience. Coverage throughout your home. Because Wifi points connect seamlessly to each other, you can add as many as you need without affecting your Wi-Fi speed. Wi-Fi where you need it. 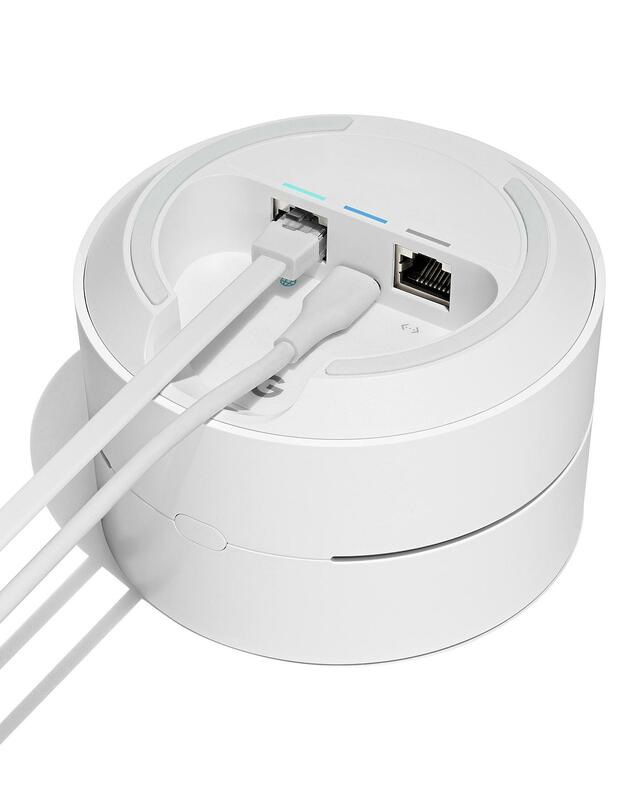 Each Wifi point acts as a router, producing a high-fidelity signal for optimal device connection. One network for all your devices.